Dinosaur party supplies and inexpensive gifts to buy online. 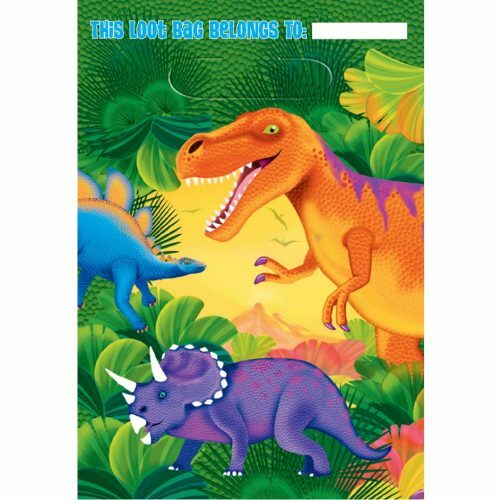 A range of dinosaur and prehistoric animal themed items all tested and approved by the qualified teachers and dinosaur experts at Everything Dinosaur. Just about everything you would need for a dinosaur party or dinosaur themed event. 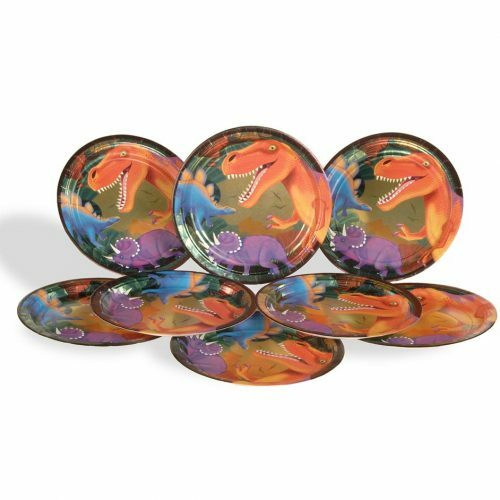 Make your young dinosaur fans roar and swish their tails with excitement with this selection of top quality dinosaur party supplies. Customers who visited these pages also checked out the Dinosaur Model pages. View basket “Plastic Cutlery (T. rex Red)” has been added to your basket. For free dinosaur themed cake and biscuit recipes, including a super dinosaur birthday cake from Everything Dinosaur visit: Dinosaur Birthday Cake. These prehistoric animal themed cake and biscuit recipes, including ideas for dinosaur birthday cakes have all been tested by our team members. Recipes, ingredient guidelines and party cake decoration ideas are all available to download for free. There is even a template for your very own monster shaped cake to download. 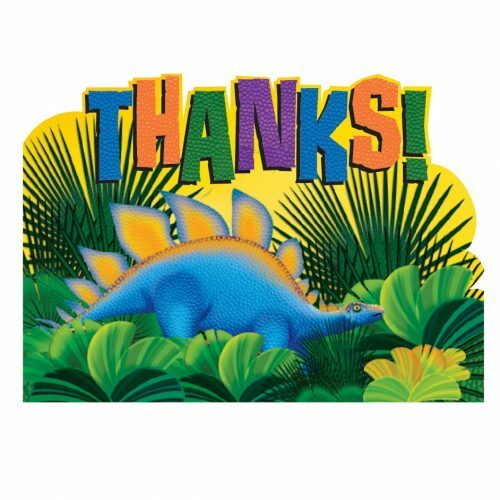 Customers who visited the section of our website showing dinosaur birthday party supplies also checked out our extensive range of inexpensive toys and Party Bag Gifts.